It is suitable for skin preparations designed for oily skin and can be used in face masks, cleansers and more. We import the Red Montmorillonite Clay directly from France. 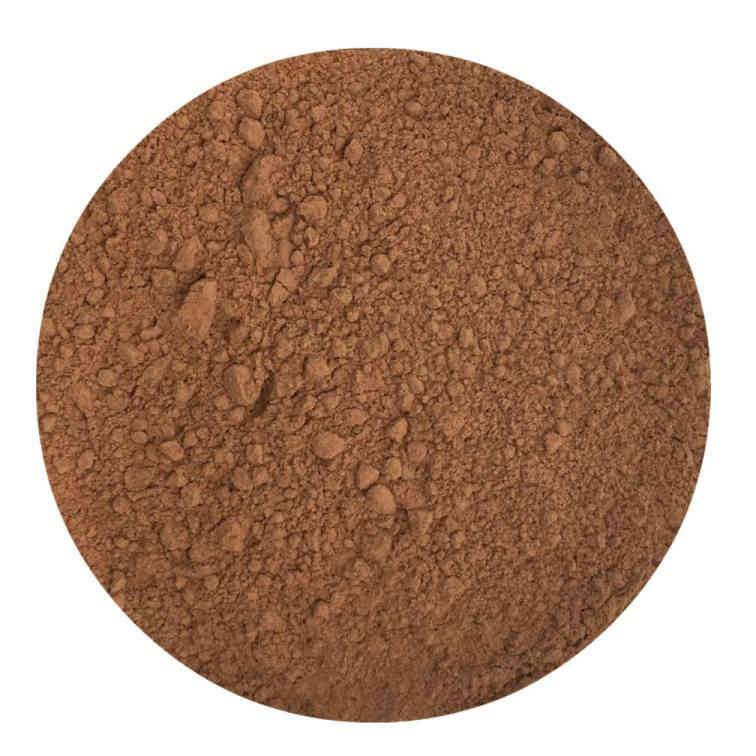 It is suitable for skin preparations designed for oily skin and can be used in face masks, cleansers and more..
Red Clay is often used for colouring soaps as well as it is a red/orange colour.